Genetic changes make it possible for Sherpas to excel at high altitudes. Sherpas are an ethnic group of people from the most mountainous region of Nepal, the Himalayas. They are famous for being highly skilled mountain guides and climbers, they are extremely hardy and they are used to living in extreme weather conditions. 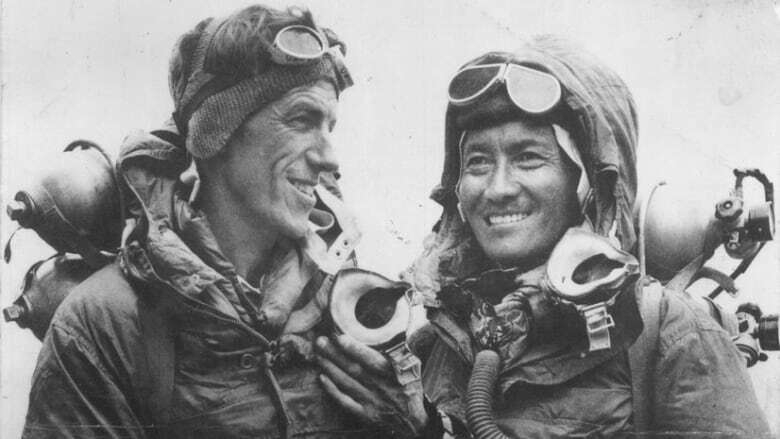 The most famous Sherpa is Tenzing Norgay who, in May of 1953, along with Sir Edmund Hillary, was the first climber credited with reaching the summit of Mount Everest. Sherpas were thought to have physiological adaptations for living and surviving at high altitudes, but what those are and how they work was not clearly understood until recently. A new study by Dr. Andrew Murray, a physiologist from the University of Cambridge has found that Sherpas' mitochondria were better at using oxygen to produce energy than the lowlanders they were compared to in an experiment. Surprisingly, Sherpas do not increase their number of red blood cells to compensate for low oxygen levels as expected. Instead they have a decreased number of them, which together with higher levels of the chemical nitric oxide, explains a more efficient flow of blood to muscles and organs. They also found that Sherpas burn much less fat than those living at lower altitudes. Measurements of these adaptations taken at baseline differ very little from those taken at altitude, suggesting that Sherpas are born with these differences.